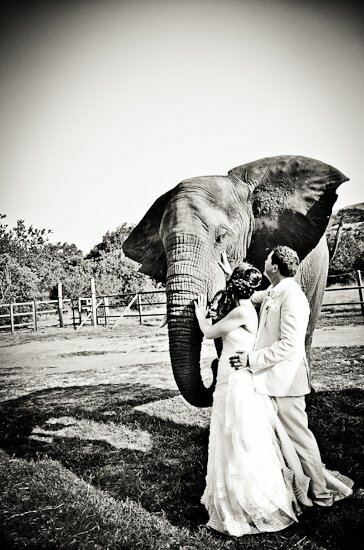 Turn your special day into the best day of your life! Let us help make your day a memorable one! Our unique function venue can turn every wedding day into a fairytale! 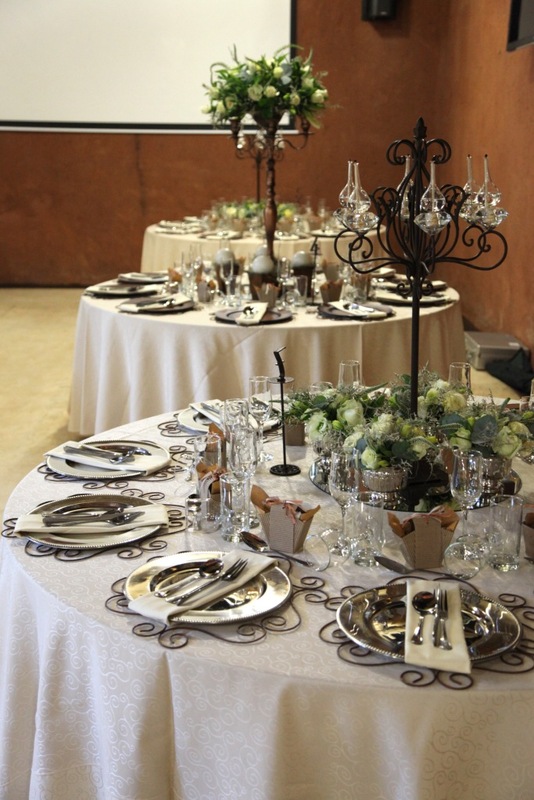 Wow your guests with our bespoke, upmarket, one of a kind venue! 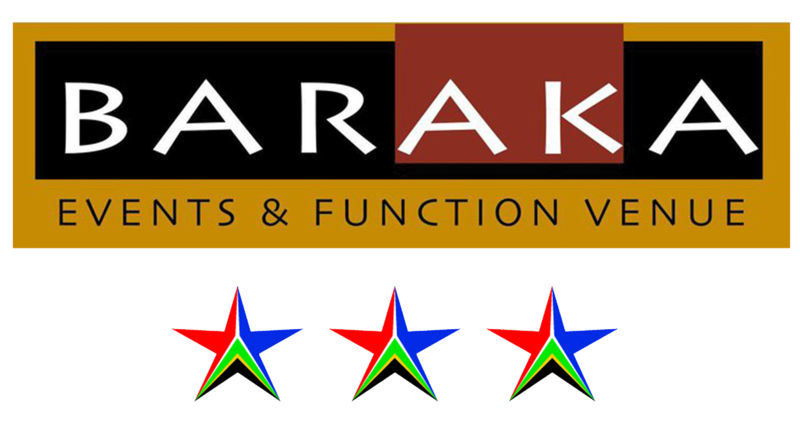 Baraka Function Venue is situated in the heart of the Bush Babies Monkey Sanctuary. 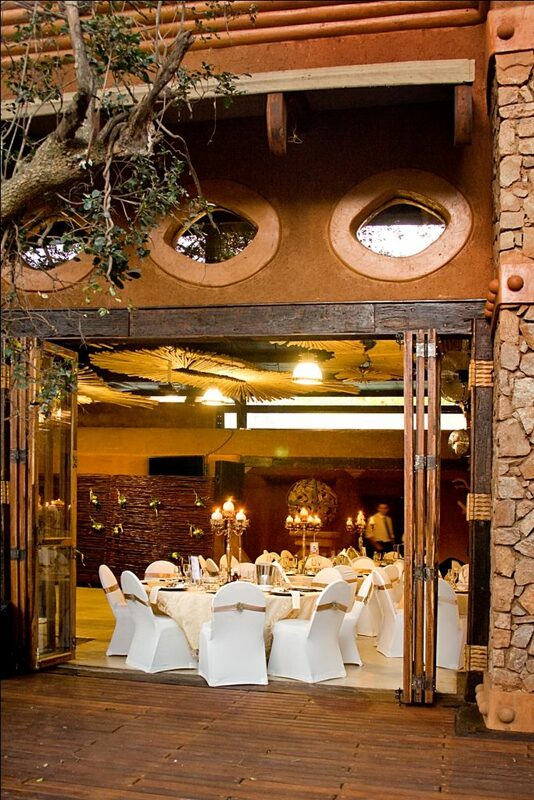 Our wedding venue is available for groups between 50 and 150 guests. Photographs are the bookmarks for the special moment in our lives. 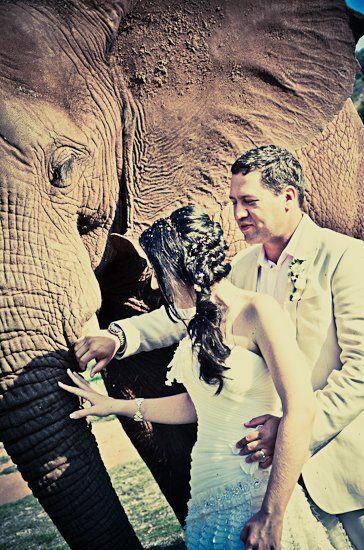 We offer memories as we give you the amazing opportunity to have private photo session with a tame elephant before 17h00. We offer a complimentary honeymoon suite for the bride and groom to celebrate their first special night as husband and wife. Also included is a bridal breakfast the day after with a bottle of sparkling wine. 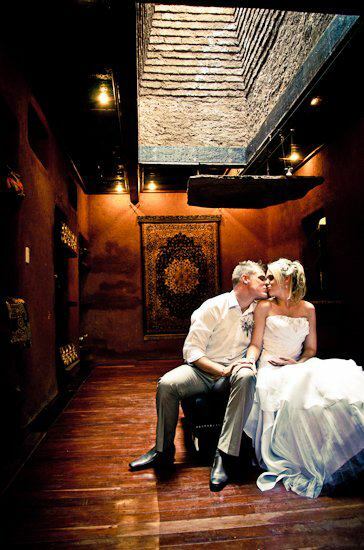 The room can be booked from earlier for the bride and groom to get dressed in. Accommodation is available to guests on a special weekend rate.